Using something that had zero cost and was something that people already do (hashtagging) was at the core of our strategy. Additionally, we designed a digital platform exclusively for the Red Cross, which worked as a database for classifying the hashtags by blood type and gave them the option to send a direct message to any of the volunteers. Peru has a population of over 30 million people, but the Red Cross’s database of registered voluntary blood donors is just 1,250, which is obviously not adequate. We thought, "If we already use hashtags in our social networks, why don’t we use the same resource to save lives?" With that in mind, the only thing we asked people to do was to donate us a hashtag: #yourbloodtypePeru. In doing so, they would become part of our database of volunteer blood donors. 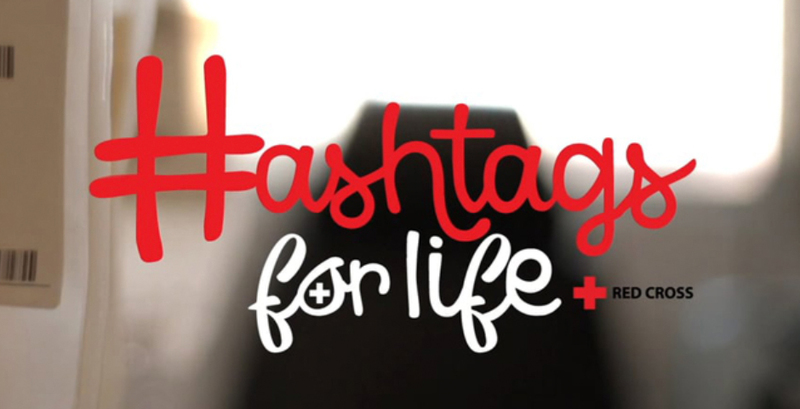 We created the integrated campaign under the name Hashtags for Life and collected hashtags through Facebook, Instagram, and Twitter. With that simple idea we achieved a nearly 23% increase in new voluntary blood donors.